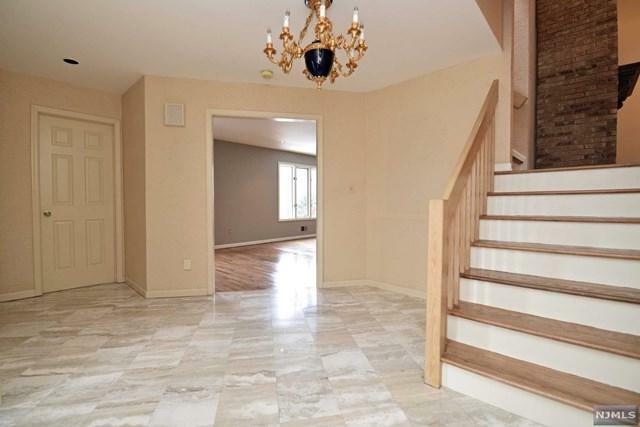 LARGEST TOWNHOUSE AND BEST LOCATION IN BROOKSIDE MANOR. 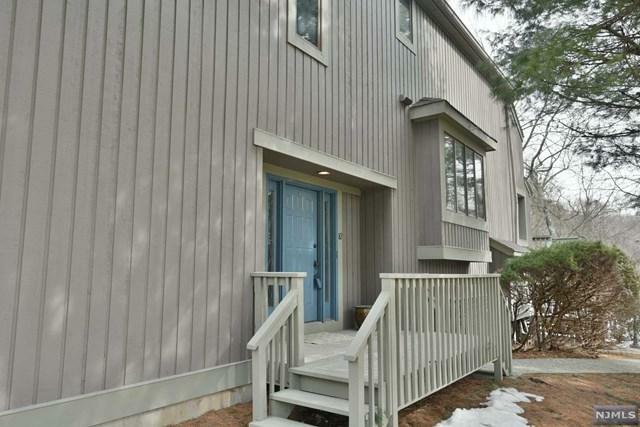 Move in just in time to enjoy the spring/summer on your oversized deck overlooking the serene setting of woods. 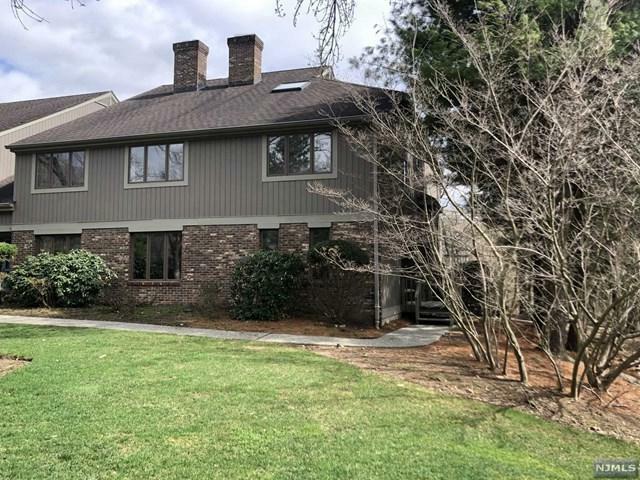 This 3 BR 2 1/2 Bath home features LR with a floor to ceiling brick fireplace, formal DR with sliders to deck, spacious MEIK w/ custom cabinetry, large windows overlooking wooded area and a family room with a lovely stone fireplace. Retreat to the privacy of the Master Bedroom with wooded views, huge walk in closet and BRAND NEW master bath. 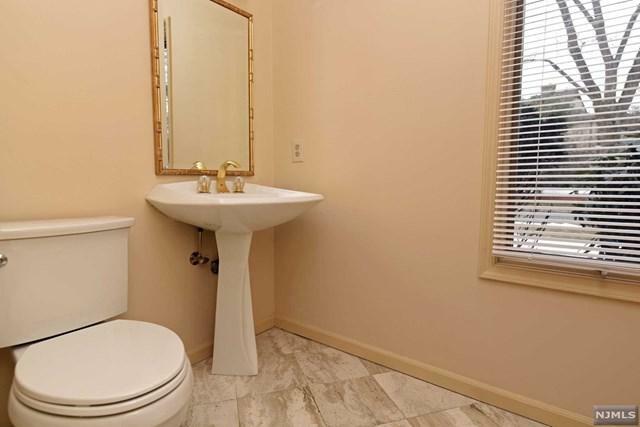 Two additional bedrooms and another full bathroom with a Jacuzzi tub. A full, finished walk out basement provides additional space, plus a large crawl space for additional storage. Brand new Furnace, Hot water heater, A/C Condenser...also alarm system and Central Vac. A truly unique opportunity to enjoy the lifestyle of townhouse living with all the features of a home. Pool, tennis, clubhouse and playground offer quality living. Fardale Location! Don't miss this one.